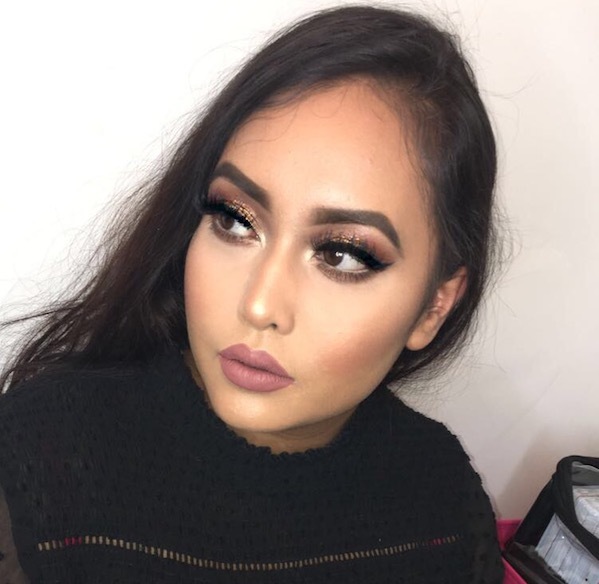 Makeup artist Tam Rahman (instagram: tambeauty_) has been enhancing natural beauty for nearly two years. 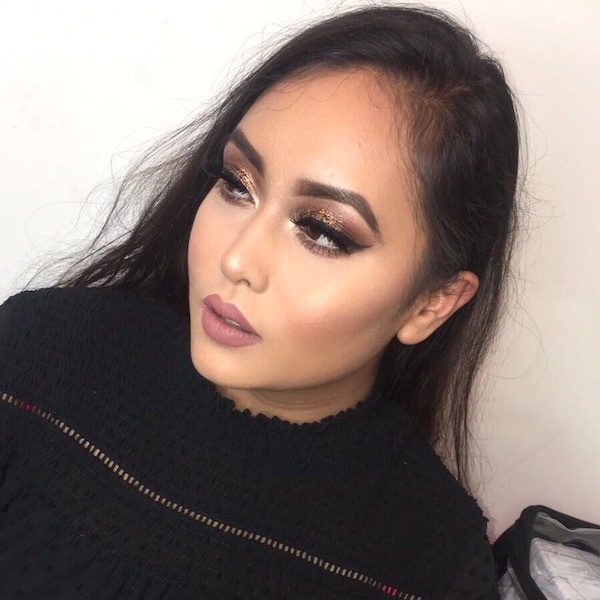 Not only is she fabulous at what she does, but she is one of the sweetest girl I know and has been blessed with utmost amount of patience which is exactly what you need in a makeup artist. After meeting her for the first time last year, I knew I made the right decision of choosing her to do my best friends bridal makeup and since then she has been a great friend to me. 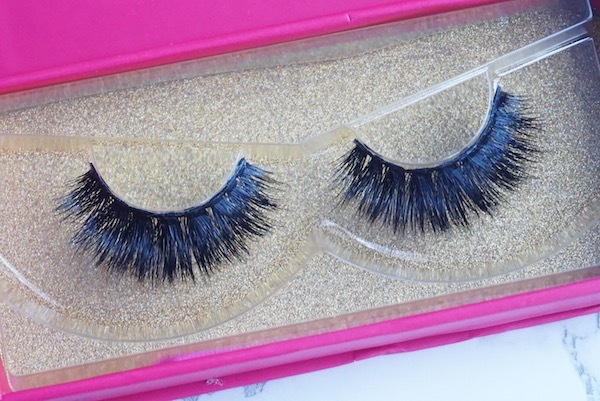 I was so excited when Tam told me she will be releasing her very own range of lashes. And was even more happy when she asked me to model a pair for her which I helped name. 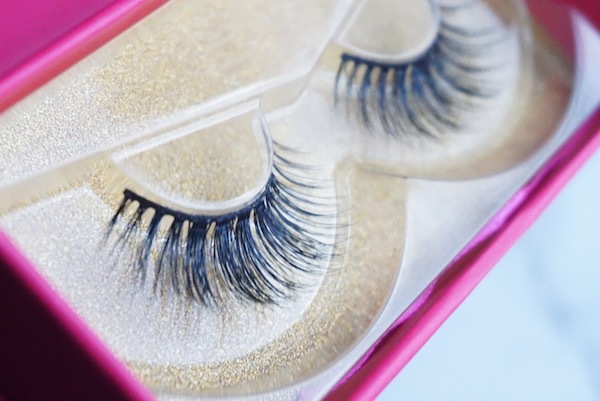 I know there are literally a million lash brands out there, so what makes these ones different? 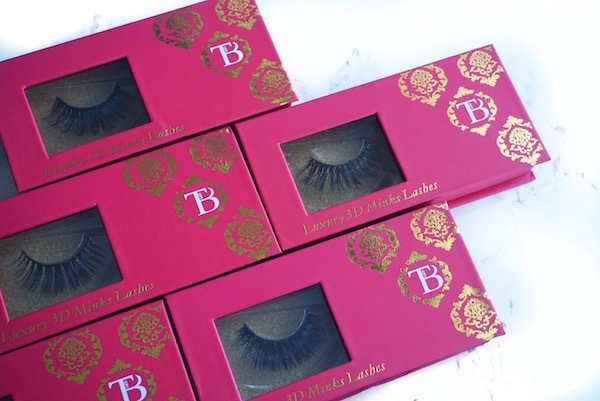 I'm sure you've heard of Lilly Lashes owned and designed by the stunning Lilly Ghalichi? I have wanted a pair of lashes from this brand for the longest time but spending £30 on a single pair of lashes is so difficult (and that's coming from someone that spends money on piles and drawers full of makeup). 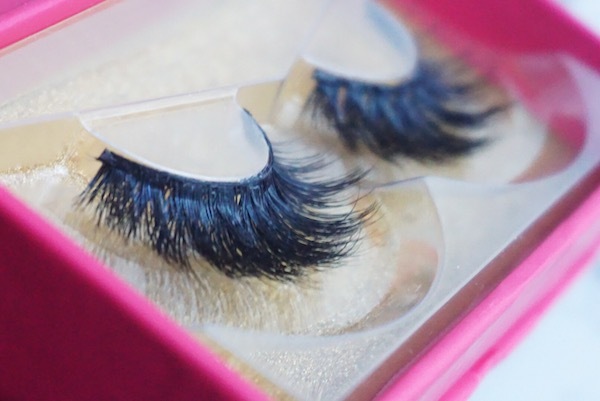 I would definitely say Tam's lash range are a cheaper alternative to the Lilly Lashes but at a fraction of the price. 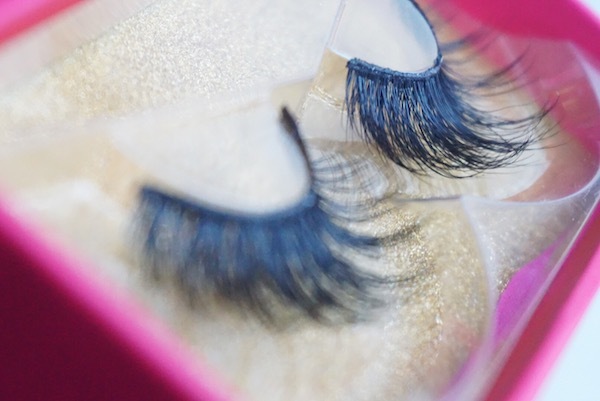 They are glamourous, wispy, lightweight, and are of amazing quality. 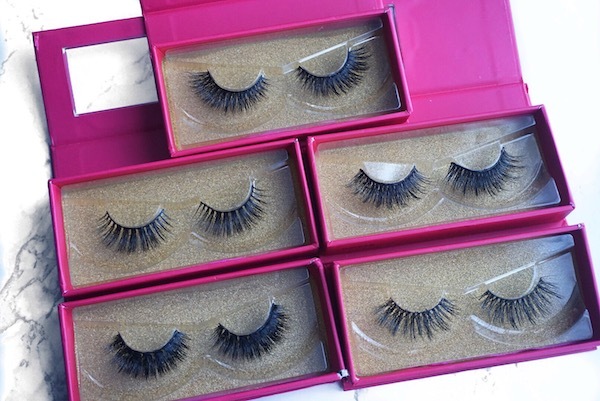 I am a lash junkie, and I haven't quite seen any dupes as of yet and Tam's lash range comes pretty close. She is releasing a total of 5 different styles which differ in prices and preference. You can see from the close ups above that some are more fuller than others. Haya and Aura have been designed as the natural, everyday pairs but have different still look visible whilst on the eyes. Vivaah, Amore and Tigress are more fuller and wispier with Tigress being the fullest and most dramatic out of them all. They all have a gorgeous, feathery look to them. 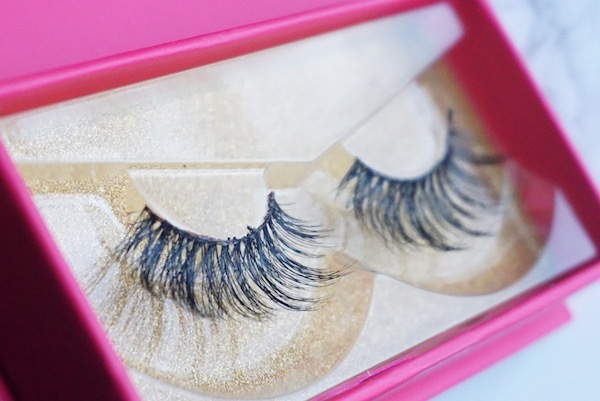 The lashes come in a bright, hot pink box with a gold damask print and Tam's business logo in white. 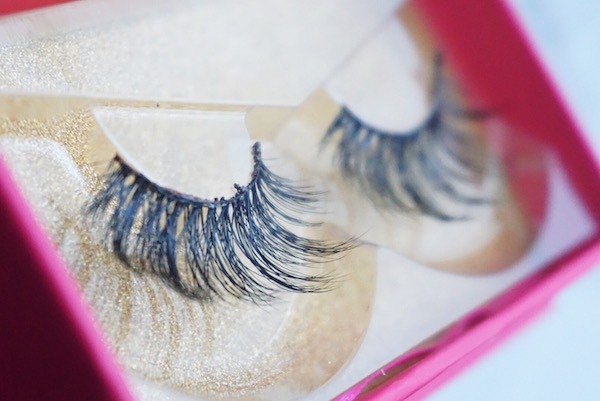 It definitely stands out and is strong enough the keep the lashes safe.